People smoke for different reasons. Some people do it to relieve stress, while others do it to conform during social events. 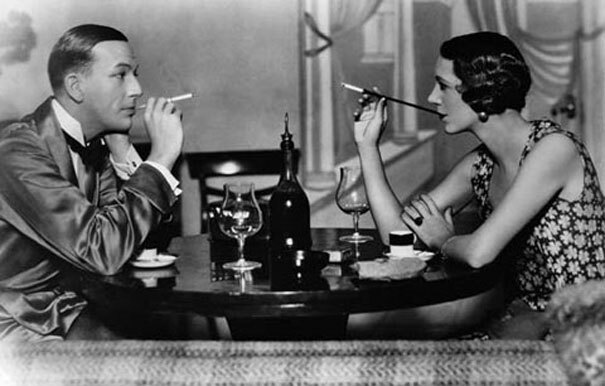 There are also people who smoke because of its relaxing effect. No matter the reason, once an individual starts smoking, it is very difficult to quit. The reason why people cannot easily let go of smoking is because of nicotine in cigarettes. Nicotine is the addictive substance present in cigarettes and tobacco. It is a drug that stimulates the brain and other parts of the body. It causes the release of adrenaline, which then creates bursts of energy and pleasure in the brain. However, the blissful energy caused by nicotine fades quickly so more cigarettes are needed to sustain the same feeling. If you are one of the people addicted to nicotine, you should quit before it gets worse. Smoking can affect your physical, psychological, and mental health. Below are some of the negative effects of smoking and nicotine in the body. 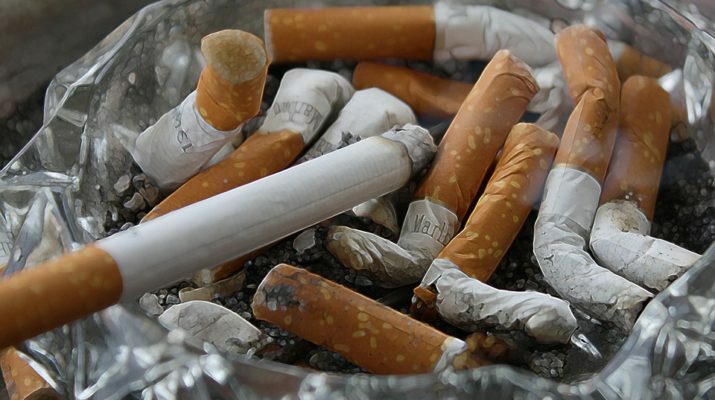 Frequent smoking can lead to the development of lung cancer. The smoke you inhale contains carcinogenic substances that can affect your body. Repeated exposure to these harmful substances results to irreversible body damages. Your lungs and the respiratory system are most prone to these carcinogens. These carcinogens can also affect your kidney, liver, stomach, colon, bladder, and esophagus. The presence of nicotine in the body can worsen existing health problems. It intensifies the symptoms and effects of stroke and heart disease. It increases your blood pressure and constricts your blood vessels. It also gives you greater risks to emphysema and chronic bronchitis. Nicotine weakens your sense of taste and smell. It reduces your energy level and disturbs your attitude. It affects your daily disposition and your relationship with your family and friends. Frequent consumption of nicotine exposes you to the threat of anxiety and depression. Aside from the effects on your mental and psychological health, nicotine also alters your appearance. Regular smoking result to yellow teeth, chronic bad breath, unhealthy skin, bleeding gums, and unpleasant odor, among others. Nicotine also weakens your immune system. This substance makes you prone to colds and to sore throats. Constant consumption of nicotine leads to headache, dizziness, and nausea. Nicotine causes constant and uncontrollable fits of cough. It also results to labored breathing and discharge of colored phlegm. Nicotine consumption through smoking is one of main reason for early deaths in Canada and around the world. Everyone is a potential victim of nicotine abuse. Non-smokers are also at risk from the negative effects of nicotine. 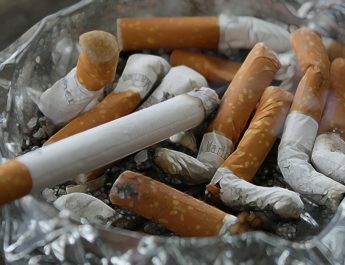 Secondhand smoking is as dangerous as smoking from a cigarette stick. If you are a smoker, you should not only consider your health, but also the well-being of people around you. The destructive effects of nicotine in your body outweigh the momentary enjoyment it creates. The difficulty to stop smoking must not discourage you from quitting. Drug rehab centers in Canada can help you focus in quitting your nicotine addiction. The environment in rehab can give you the most effective way to have a life free from nicotine. Rehab centers in Canada provide proper reinforcements, and they also employ trained employees so these places are credible. Focus on your recovery and live a healthier lifestyle.